I have been an avid gardener my entire adult life. 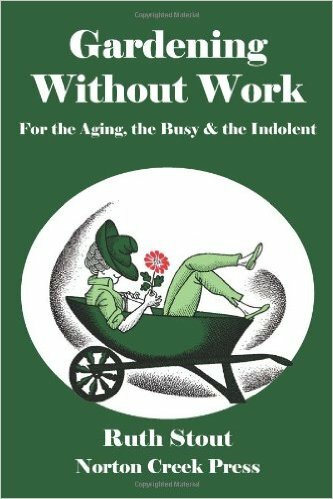 Before the Internet I kept a few books I constantly referenced as my personal gardening library, the best gardening books worth keeping. Of course gardening in Southern California, our conditions are different than many other areas and in the last few years our weather is changing even more. I can remember frosts that would come in December and kill off my tomato vines but I cannot remember the last year that that occurred. We are definitely hotter here and more humid. Back before the Internet often my book of choice at night or for vacation was a gardening book. I have given many away, saved a few but these are some, old and new that are worth sharing. 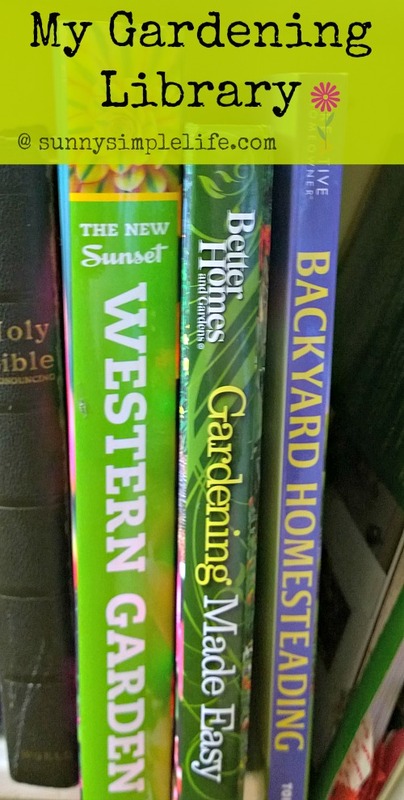 Sunset Western Garden Guide - I think this is the book I referred to the most over the almost 30 years gardening. It is the best southern California or southwest gardening book I have had. So dogeared that my husband bought me a new fresh copy a couple of years ago. Encyclopedia of Country Living - Not only about gardening, but a valuable all in one resource. English Country Gardens - Rosemary Verey, the authority on English gardens. Such a beautiful book and actually a good read. In The Garden - A very old journal of gardening tips I picked up at a library sale. No longer in print from what I can tell. Gardening Without Work - By Ruth Stout, a real organic gardening icon. Here methods of using deep mulch methods is amazing and as well perfect for areas suffering from drought. I also have her biography on my Kindle as she is a real hoot. Mini-Farming - Raising all you can on a 1/4 acre peaked my interest and this is my newest book I downloaded onto my Kindle. I try and grow as much as I can using intensive gardening methods so this book peaked my interest. I am sure there have been others I do not remember as I have been gardening for almost three decades. Wow that makes me feel a bit old saying that but it pays to do a little research because it can save you money in the long run on what and where and how to plant for your area and for the seasons. How about you? Please share any really good gardening books you feel are worth collecting. Nice posts. I am similar to you. I have my favorite books also. One day I will blog them. I'm going to have to look a few of these up for sure! Thanks for sharing your list! !